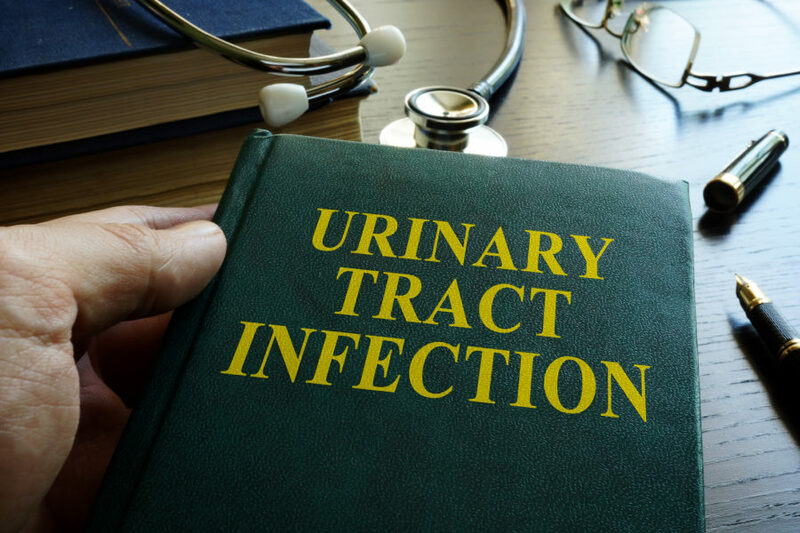 Urinary tract infection is a UTI. It is caused by germs getting into the urinary tract. The urinary tract is made up of the kidneys, ureters, bladder, and urethra. The urethra is a tube at the bottom of the bladder. Urine flows out of this tube. The germs enter the urethra and then spread in the bladder. Urinary tract infections are much more common in women. Bladder infection is when the lower urinary tract is infected. Kidney infection is in the upper urinary tract. If you have any of these symptoms, tell your healthcare provider right away. Kidney infections are serious. They need to be treated promptly. If you are experiencing any common symptoms of UTIs or suspect you may have a UTI, your best course of action is to get a urine test with Vitality Urgent and Primary Care. Our team will help assess the seriousness of the infection and, if necessary, prescribe an appropriate course of antibiotics. This will keep the infection from spreading to the kidneys, where it can become serious or even life-threatening. Vitality Urgent and Primar Care House Calls are open extended hours seven days a week, 365 days a year, making it easy and convenient to get help for a wide range of women’s health needs. Simply call schedule an appointment online and our team member well be seeing you in 1 hour.